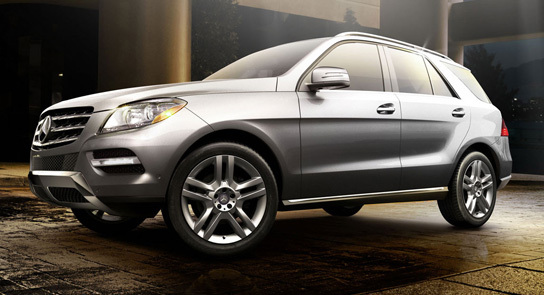 Not sure whether a Certified Pre-Owned (CPO), used or new Mercedes-Benz best fits your lifestyle? 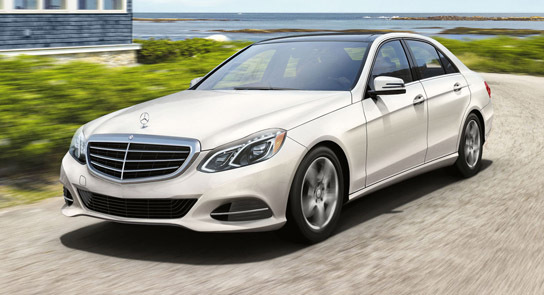 Look below to compare your favorite Mercedes-Benz models (new vs. used) head-to-head on this page. Comparing all your options. We’re ready to assist you in finding the right car at the right price. 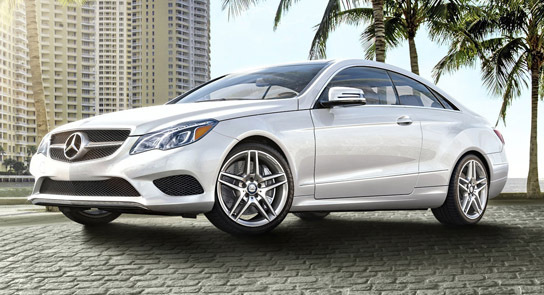 Your personal priorities will determine the best choice for you—whether you need a new, used or certified pre-owned Mercedes-Benz. If you’ve graduated from college within the last 24 months, the Rising Star Program is your opportunity to get into a new or CPO Mercedes-Benz. 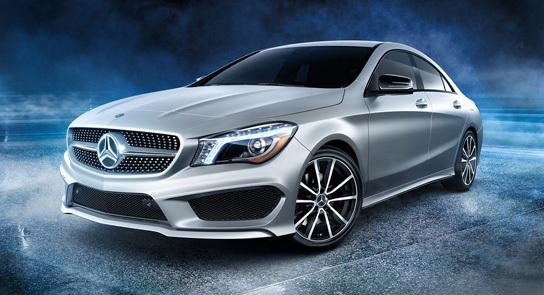 The Concept Style Coupe set the auto show circuit abuzz with its dramatic design and athletic presence. Showgoers had only one request: Build it. 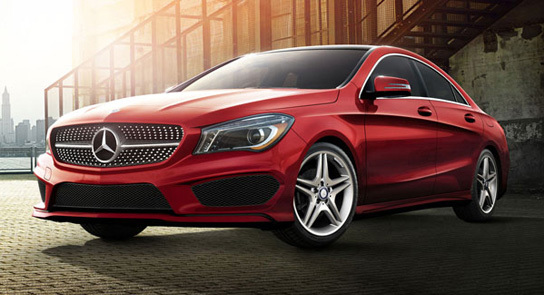 The CLA brings an international sensation to life with nothing lost in translation, from its diamond-block grille to its frameless door glass to its sweeping taillamps, all at a down-to-earth price. 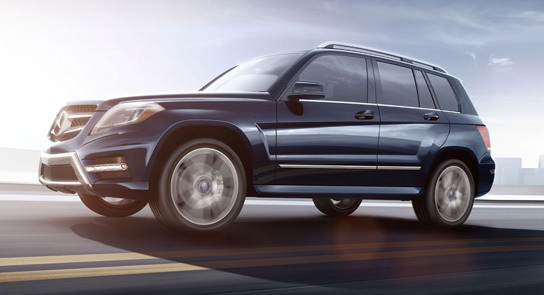 Astringent certification process, 24-hour Roadside Assistance, and a comprehensive 12-month/100,000-mile limited warranty make The Best or Nothing an even better value. Over 70% of Mercedes-Benz sold since 1954 are still on on the road. It’s sure they are built to last. It’s sleeker than ever, yet more elegant. More substantial in size, space and safety, yet lighter and more nimble. From the Star in its grille to the sculpture of its taillamps, it’s a shape that says there’s a new benchmark for luxury sport sedans. 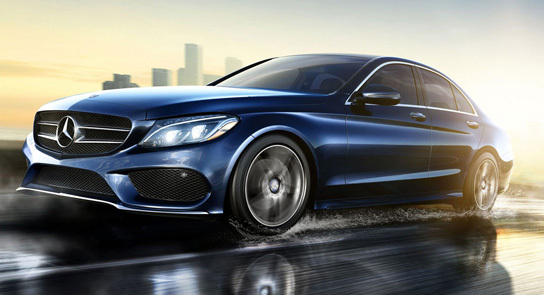 And in both luxury and sportiness, the experience upholds everything its style promises. Over 70% of Mercedes-Benz sold since 1954 are till on on the road. It’s sure they are built to last. They’re the only cars in their class that show you the horizon through four power side windows uninterrupted by framework. 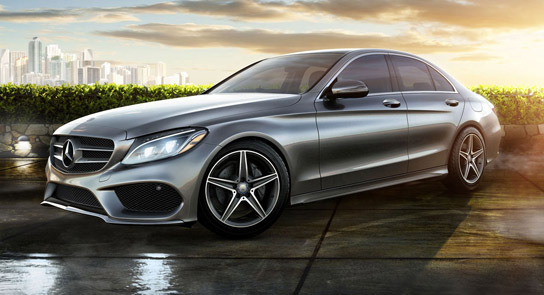 It takes an elaborate feat of engineering to uphold two E-Class traditions: unmatched style and extraordinary strength. The view from outside is no less enticing, with a chiseled physique and a confident stance. Two advanced engines combine eager response with respect for the earth. With Direct Injection and ECO Start/Stop, the 302-hp 3.5L V-6 in the GLK 350 is quick off the line, and efficient all the time. 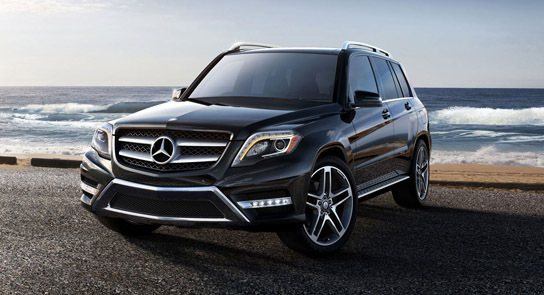 The GLK250 BlueTEC®’s twin-turbo clean diesel 4-cylinder outputs a mountain of torque with up to 33 highway mpg, near the pinnacle for all SUVs. 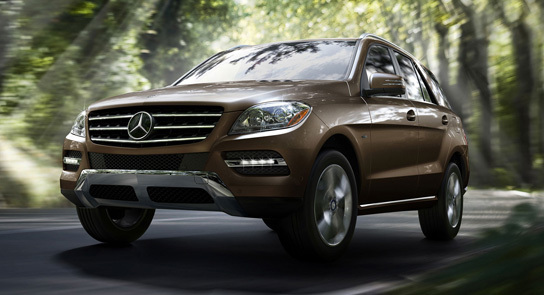 Ever since it defined its segment 17 years ago, the M-Class has delivered a balance of luxury, performance and safety like no other SUV. It’s rugged underneath yet smooth on every surface, much like the way it moves. And both its handling and comfort speak a quiet, reassuring confidence that comes from the innovative engineering deep within.